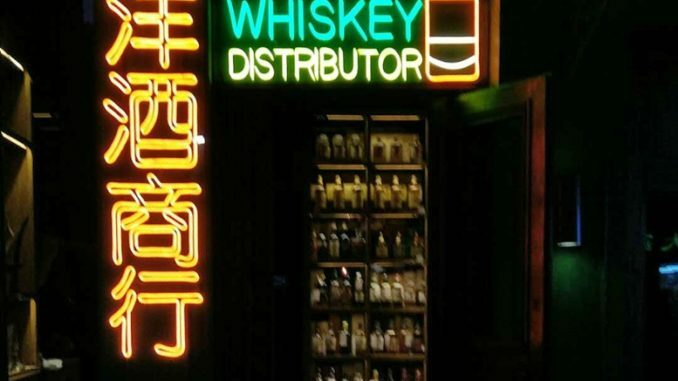 By Jim Boyce | Restaurant chain Element Fresh and California Wine Institute (CWI) have teamed for an ambitious six-week promotion in China. 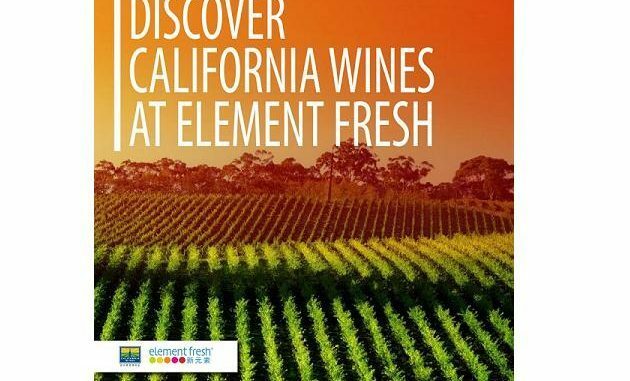 Starting this weekend, all 38 Element Fresh stores will feature dozens of Californian wines, either by the glass or bottle. The wines hail from places as diverse as Napa, Sonoma, Lodi and Santa Barbara. “Each restaurant is working on its own plans,” said Andy Minoie of Element Fresh. 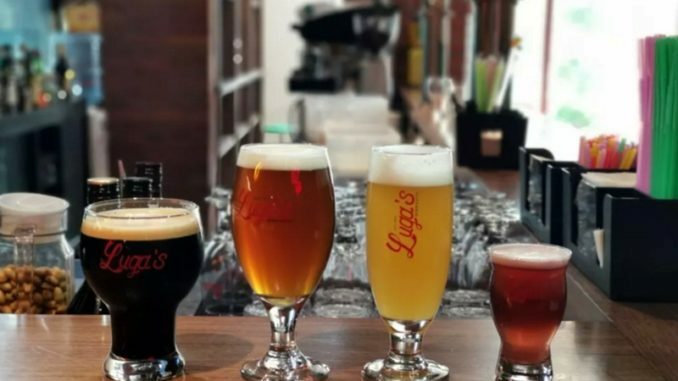 His menu at the Sanlitun branch gives customers six by-the-glass options from April 15 to May 6. 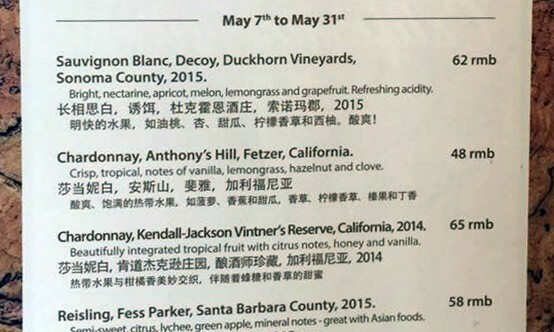 Those include Beringer Zinfandel for rmb58 and Ferrari-Carano Fume Blanc for rmb65. 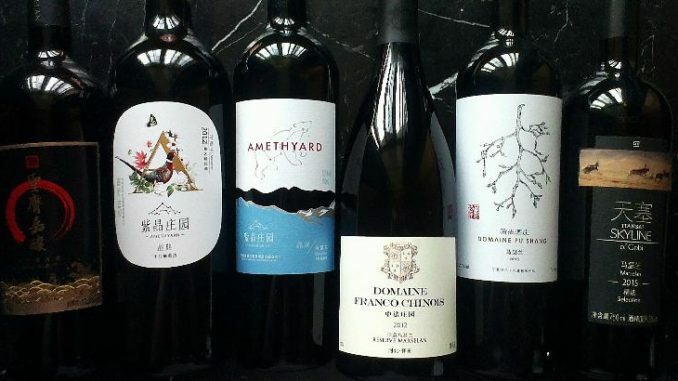 Things switch up from May 7 to May 31 with a new range of wines, including Fess Parker Riesling for rmb58 and Duckhorn Decoy Sauvignon Blanc for rmb62. 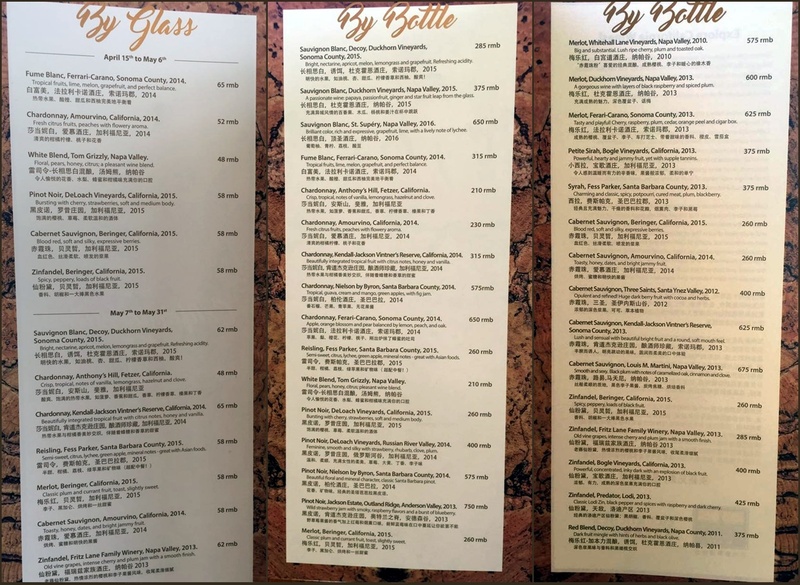 By the bottle options include Kendall-Jackson Vintner’s Reserve Chardonnay at rmb230, DeLoach Pinot Noir at rmb260, Bogle Petite Syrah at rmb375 and St Supery Sauvignon Blanc at rmb650. See the full menu. Chris Beros of CWI China called it a good match given Element Fresh’s food menu. Beros said that more that 225 wines were submitted for consideration in the promotion. 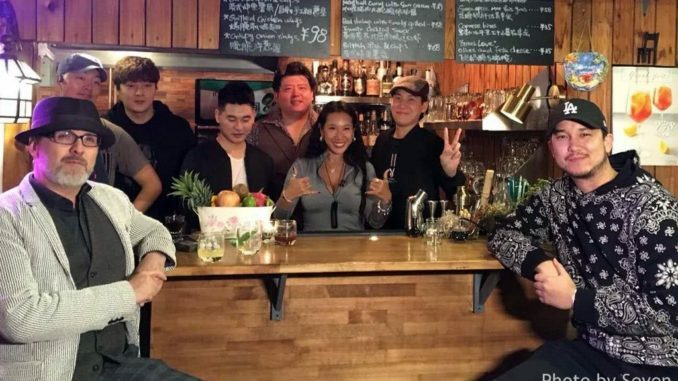 “The senior management team of Element Fresh and our China team got together over three nights, taking five hours per night minimum, to taste the wines,” he said. The goal was to find good wines that offered value. Staff are not expected to know everything about the wines and will have “cheat sheets” to help explain them to customers. Element Fresh opened its first store, in Shanghai, in 2002. 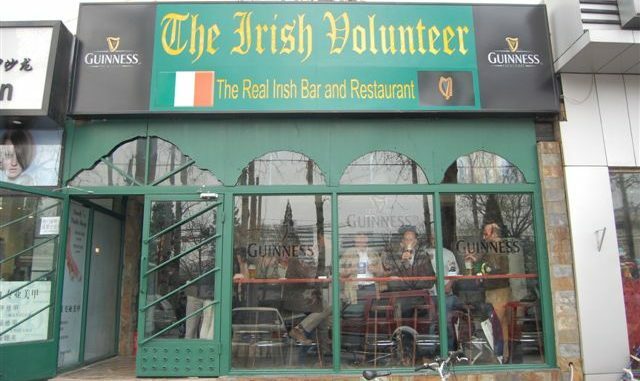 It now also has branches in Beijing, Chengdu, Guangzhou, Hangzhou, Nanjing, Shenzhen, Suzhou, Tianjin and Wuhan. The Sanlitun branch is on the third floor of Swire Village South. For more on China’s wine scene, check out sibling blog Grape Wall of China as well as its Facebook and Twitter pages.